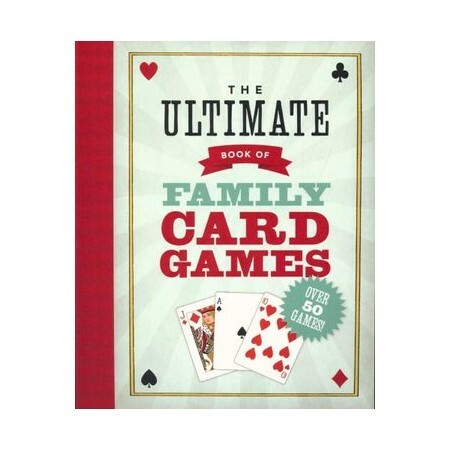 This title is a collection of family card games including rummy, Go fish and old maid. It features over 50 games altogether, complete with instructions, rules, strategies and a brief note on each game's origins. It is suitable for children aged 8 years and up. Pick a card game, any game! Everyone loves to play cards and this ultimate collection has all the fun favourites, including rummy, spades, war, old maid, go fish and hearts. There are over 50 games in all, organised by type and difficulty and complete with instructions, rules, strategies, colour illustrations and a brief note on each one's origins. Oliver Ho has published numerous books for children and his work has appeared in many print and online publications.